2.5L & 3.0L turbo diesels or 2.7L, Petrol Auto; upto 2014; 12 and 14 seaters available. 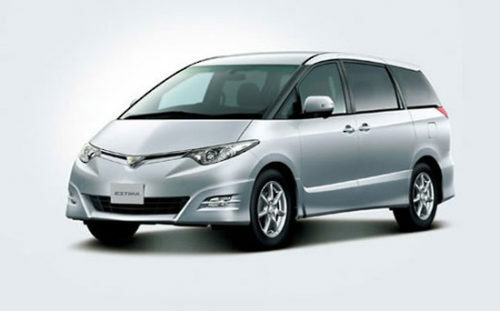 Our Toyota Hiaces come in a variety of configurations from the short wheel base 10 seaters to the Super long wheel base 14 seaters. Our 12 seat Minibus’s all have a rear luggage compartment that offers decent luggage space in the rear of the van. Our seating systems can also be customized to offer practical solutions out side the norm. In most cases 1 large piece of luggage per passenger will easily fit. 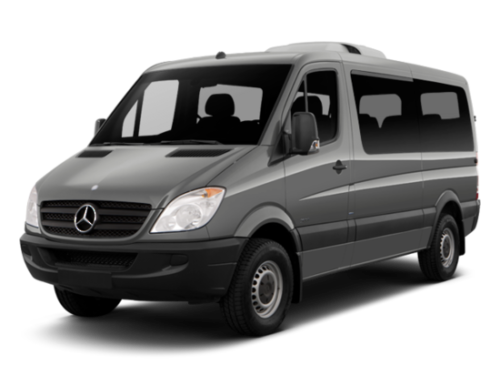 Most of our vans are highly specified with full size, high back seats with good support for the back and legs, also full seat belts throughout the vehicle. 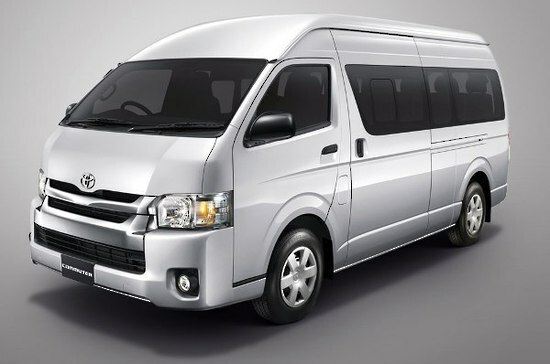 Air conditioning and heating in the rear of the vehicle for optimal passenger comfort as well as privacy glass to keep the bright light, UV and heat down inside the cabin as well as providing privacy for all passengers. With plenty of space inside you do not feel confined. Whether you are touring NZ or just exploring the sights of Canterbury you will be impressed with these vehicles. 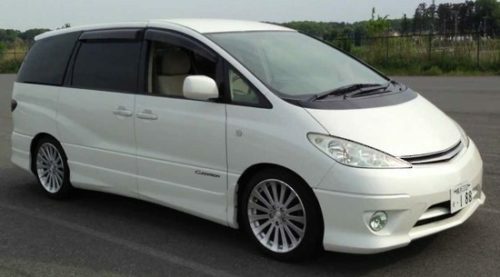 They are very car like, comfortable and easy to drive; they certainly don’t feel like the vans of old which felt more like trucks. 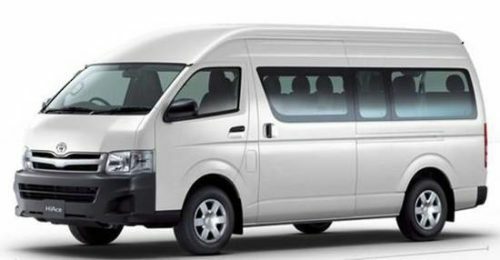 If you haven’t considered a rental minibus as an option because the size or prospect of a large vehicle then the Toyota Hiace Minibus will surprise is for you.